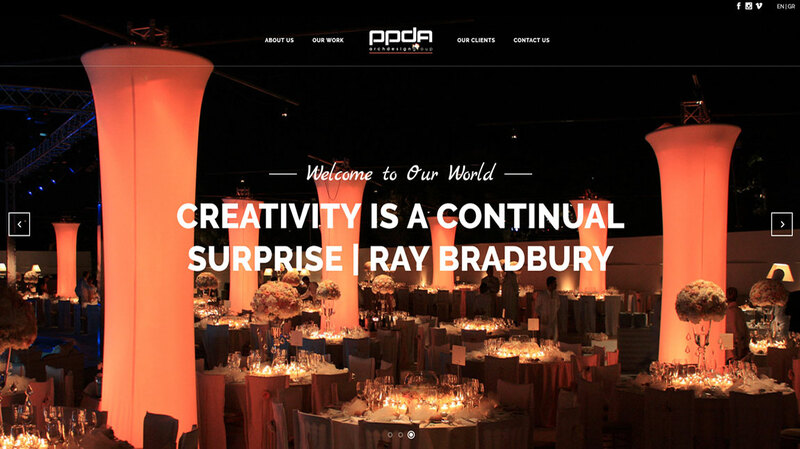 We carried out the development of ppda.gr using WordPress and the theme Divi by Elegant Themes. The front-end was modified using CSS code according to the specifications of the customer, while retaining its responsive design attributes. A website with design worthy of an architecture firm that promotes efficiently the projects, services and other activities of the enterprise by being SEO friendly and by optimizing its management by the customer.